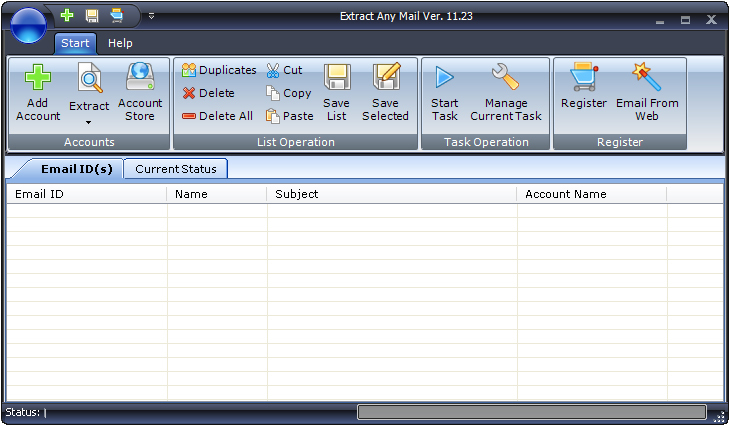 Extract Any Mail pro has been released with new exciting features. Now you can search emails for specific folder when using IMAP. A lot other improvements and bug fixes has been done. Download Extract Any Mail Pro now!